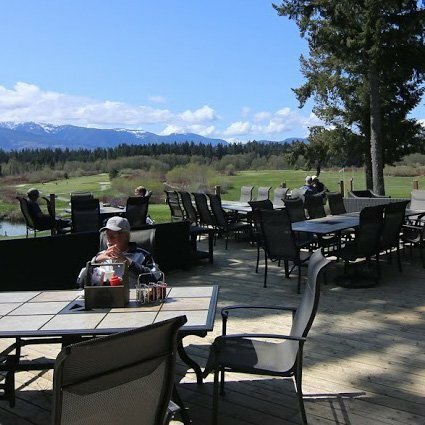 Welcome to the “Nest” at Pheasant Glen, a comfortable, casual dining experience featuring the best deck with the best view in Qualicum Beach. 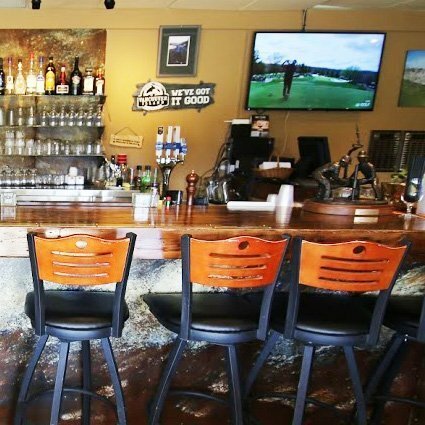 The “Nest” is a welcoming sports bar with large outdoor deck overlooking the stunningly beautiful Pheasant Glen Golf Course. The view of majestic Mount Arrowsmith is the best. We are proud to welcome back Chef Jen Halvorson, who’s food matches the view. 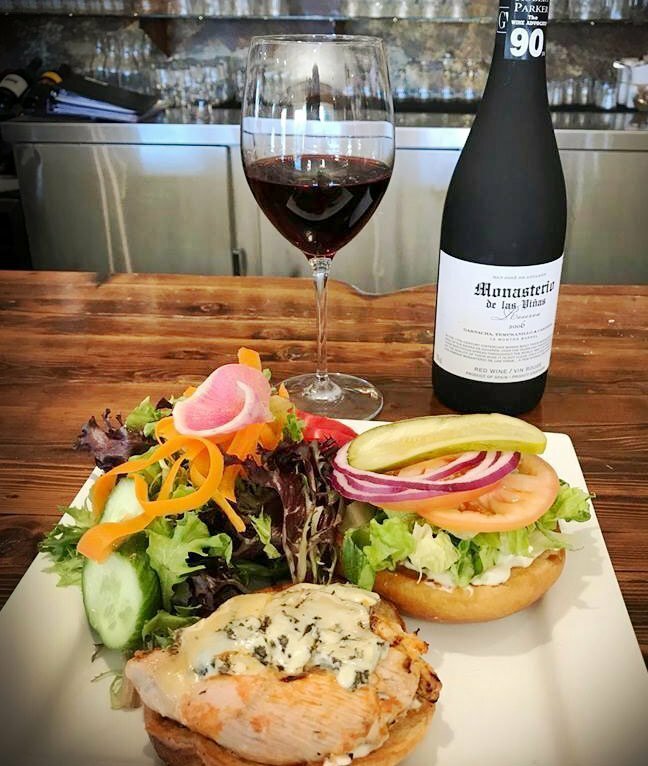 Our Coyote Bill’s bar features BC craft beer and BC wines. 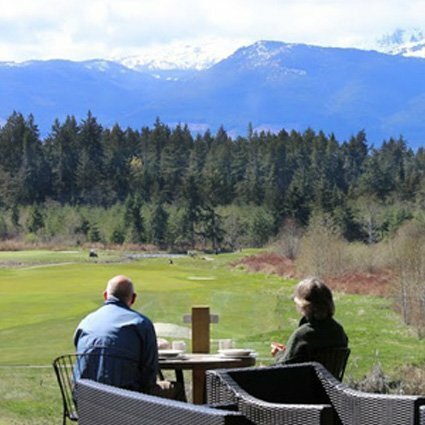 Come for the golf and stay for the view and Jen’s terrific food. 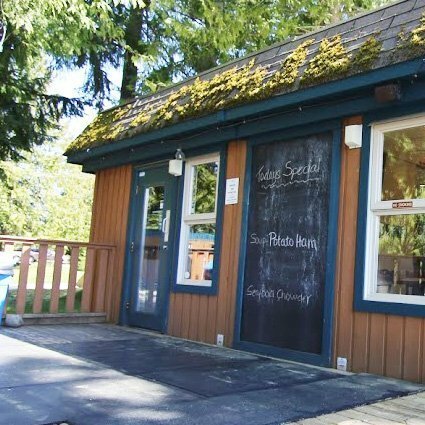 The restaurant and deck are available for private functions from 20 to 150. 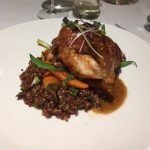 Jen is an experienced and renowned banquet chef having just returned to Pheasant Glen after 5 years at one of Canada’s top resorts. See you on the deck. So whether you’re stopping in after your round, popping by for a round, or have come around to enjoy a meal with a view, you’re at home at The Nest. Fine Dining at the “Nest”? We have been offering evenings of fine dining at The Nest over the winter months and we will continue to offer them through March. 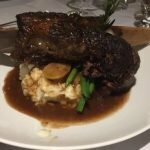 Chef Jen has been creating and treating guests to various menus on each occasion such as Braised Beef on the Bone and/or Halibut, Mexican and Greek. These evenings have been selling out fast! If you are interested in joining us, please contact The Nest at 250-752-0117 to reserve. Reservations are required. We host special events. Contact the “Nest” for information on our availability and options. Please call ahead to make reservations, as inclement weather will dictate our hours. 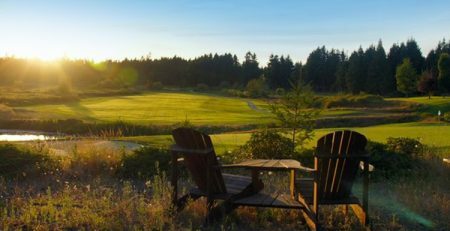 We are located at Pheasant Glen Golf Course in beautiful Qualicum Beach, Vancouver Island.